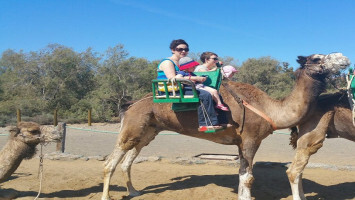 If you come to Gran Canaria and want to make the most of the time, here we have the perfect combination for you to spend a very entertaining day: a whale watching on a catamaran followed by a jeep safari through the mountains of the island and a camel ride. If you want to make plans, the choice between sea or mountain is over. With this combo you can enjoy the two scenarios in one day. 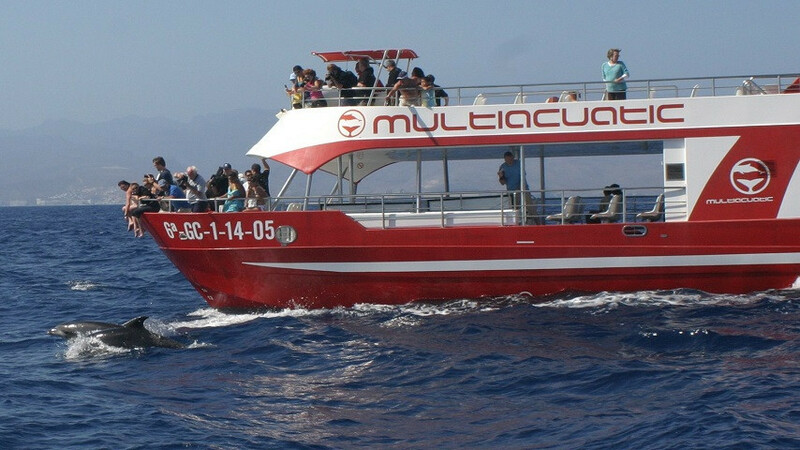 Take a catamaran ride along the southwest coast of the Canary Islands to watch dolphins and whales, taking advantage of the good climate of the island to spend a very pleasant day. After meeting the friendly cetaceans, there will be a stop for lunch in a typical Canarian restaurant overlooking the sea. And after this break, we will resume the excursion to visit the mountains in a jeep trip and a camel ride. Your vacation time is golden, why visit the sea and the mountains in two days, if you can do it in one? Take advantage of this combo to optimize your time to the fullest and get to know Gran Canaria on an unforgettable day. A combo organized the sea of ​​complete. 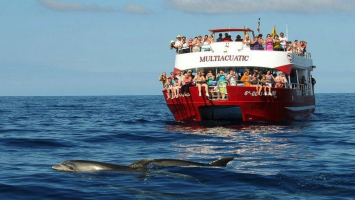 Watch cetaceans aboard a fully equipped catamaran, have lunch at a typical Canarian restaurant and ride a jeep through the mountains of Gran Canaria. Besides being on vacation in an enviable destination, you will spend a whole day in contact with nature. 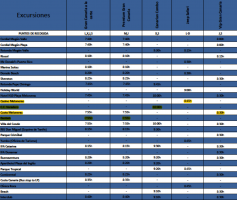 Do not stay without your place, reserve now! 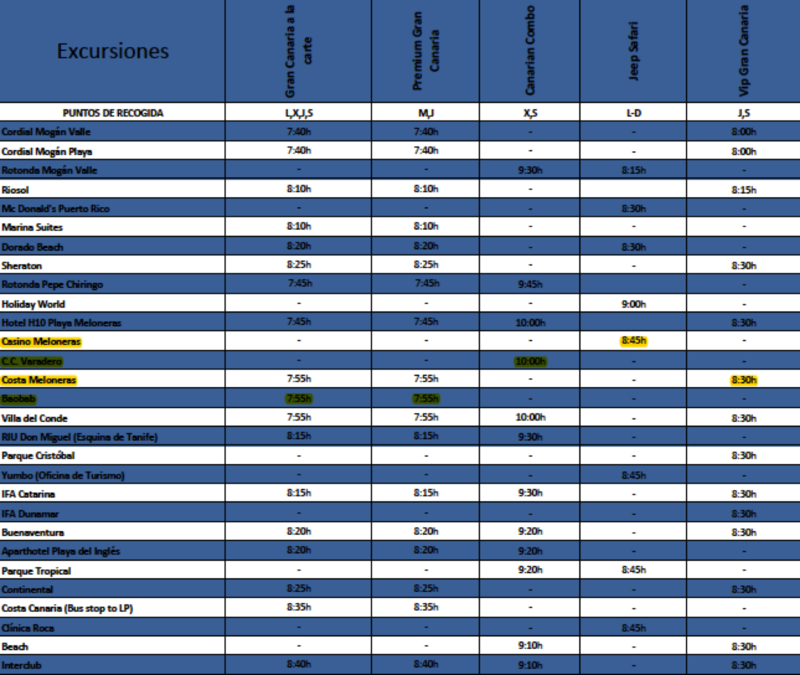 - Transportation from your accommodation in the south of Gran Canaria. - Catamaran ride to see cetaceans. - Lunch in a typical Canarian restaurant. 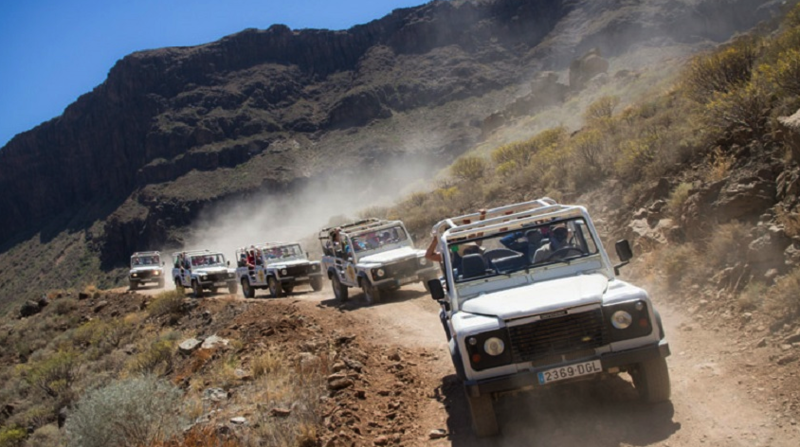 - Jeep tour through the mountains of Gran Canaria. - The estimated duration of the whole day is seven and a half hours. Visit days: Wednesdays and Saturdays. Tip: Wear shoes and comfortable clothes, sunscreen and do not forget your camera!